EE, the UK’s most advanced communications company, is working with the RAC to bring superfast connectivity to the nation’s car fleets through the creation of one of the most advanced and far reaching business telematics products on the UK market. 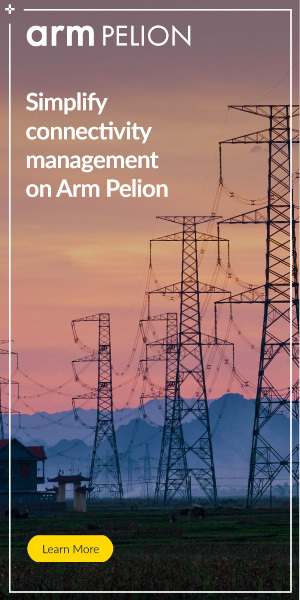 The agreement underscores EE’s intention to be the partner of choice for companies looking to transform their business through mobile connectivity. The three year deal marks a significant step forward for RAC’s in-car B2B telematics solution and will enable fleet managers and business owners to quickly and reliably track and monitor each vehicle within their fleet. An EE SIM embedded within the telematics unit will allow each vehicle to be monitored remotely, opening up an extensive range of benefits for those managing vehicle fleets. For example, as well as being able to more easily track the location, mileage and fuel efficiency of each vehicle, it will also provide the potential to identify mechanical faults and diagnose the cause of breakdowns and collisions without having to send out a mechanic. The service is initially rolling out on EE’s 2G and 3G network, the biggest and best in the UK, with plans to provide 4G services in the near future. The connectivity provided through EE means that the RAC will also be able to communicate with customers directly and establish stronger relationships with them. The in-car telematics system also gives insurers the ability to use data on driver behaviour, car condition and mileage to more accurately tailor premiums, and to help decide who is at fault in the event of a collision. 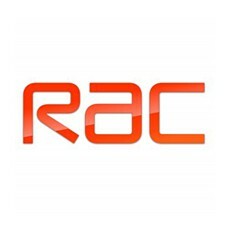 The RAC has a wealth of experience in fleet management service and the telematics product launch is part of a wider suite of new business services being launched by the motoring brand in 2013.